These days it’s all about getting ready for that bikini. Here is another great tip that can help you loose some unwanted weight and help boots your body with some pure goodness. 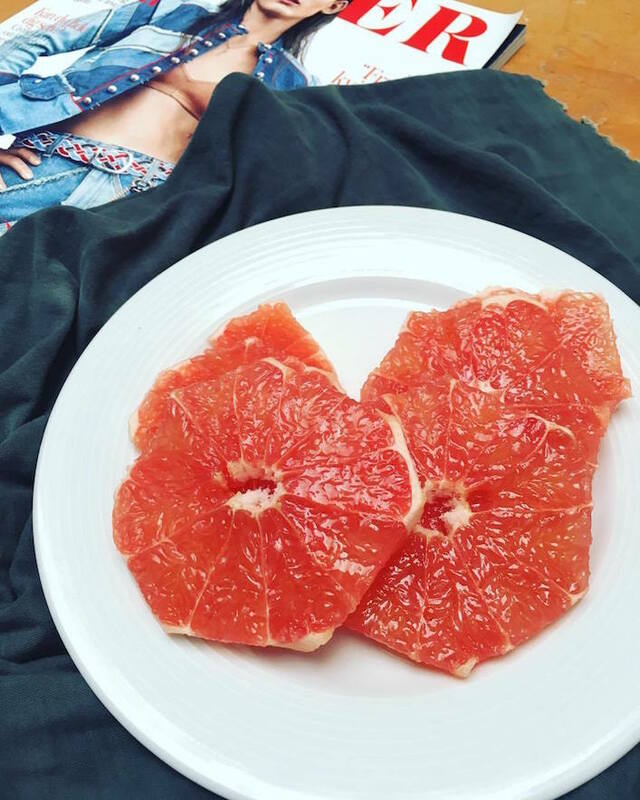 Have one grapefruit first thing in the morning or half a grapefruit before every meal. This fruit will help speed up the metabolism and will help you loss weight faster. Studies has shown that grapefruit is a natural fat burner. However nothing works on miracles so it has to go along with a healthy diet and some exercise. Grapefruits are also an amazing immune system booster. With there high level of vitamin C they can help prevent or fight colds. Grapefruit is also great for cleaning the liver for unhealthy toxins and they can help reduce bad cholesterol.